River rocks are only lying in the river to be washed, and they can also increase the gorgeous colors for your life. That’s true. 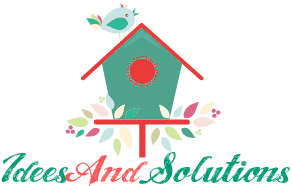 River rocks are beautiful natural accents and great natural building and decorating materials that can add to your home design ideas regardless indoors, patio or your backyard. With natural colors and round shape, river rocks can make your outdoor designs look spectacular, stylish and exclusive. For the indoor design, for example, adding river rocks to your bathroom can create a spa-like atmosphere. What’s more, river rocks are durable, so they require little or no maintenance. And they are easy to get that you can gather them from a river or creek. 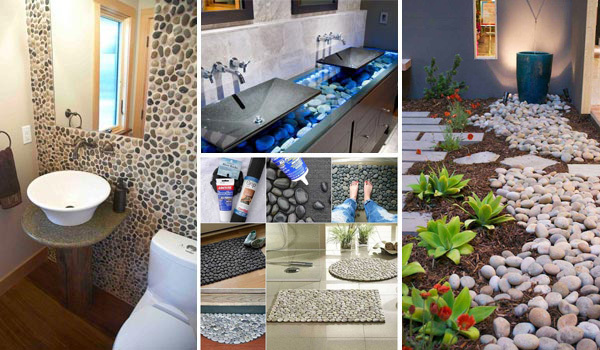 Here are 36 amazing ideas adding river rocks to your home designs. Enjoy!